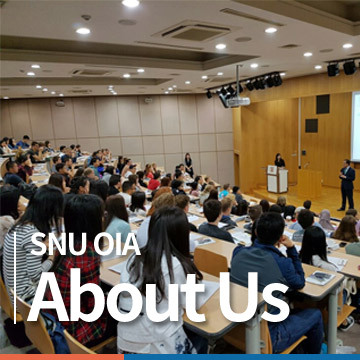 Before you depart your home country, we strongly advise you to check the following, to make sure your settlement in SNU Student Exchange Program be successful. Check your student ID number Upon your acceptance, we will send your student number at SNU to your e-mail. 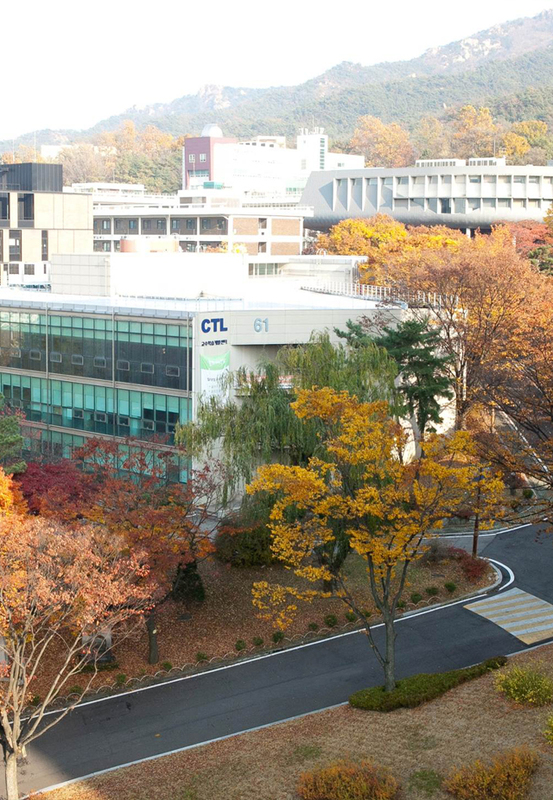 Apply for student visa (D-2) The list of required documents must be advised by your local Korean embassy. Please note that the visa is for a single entry and you cannot make any overseas travel until you complete alien registration after you enter Korea. Join the orientation Detailed information on the orientation schedule will be guided through e-mail.